You want to bring that stock RTR Deadbolt to life? Complete the scale look with this light set. 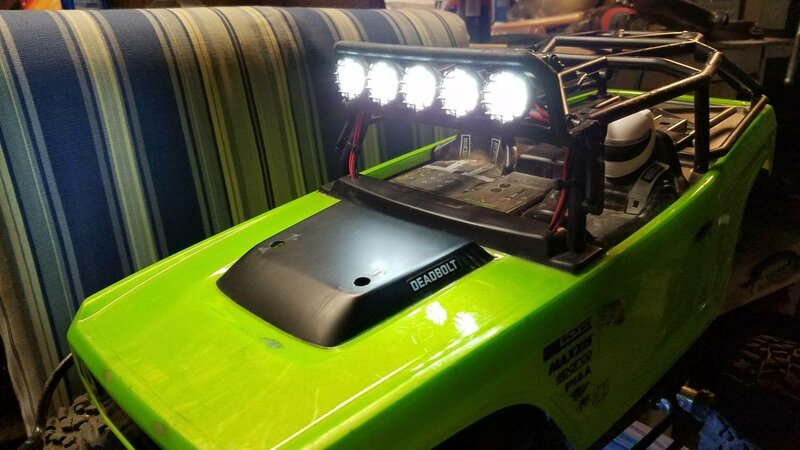 This kit contains 5 led Inserts for the deadbolt light bar!